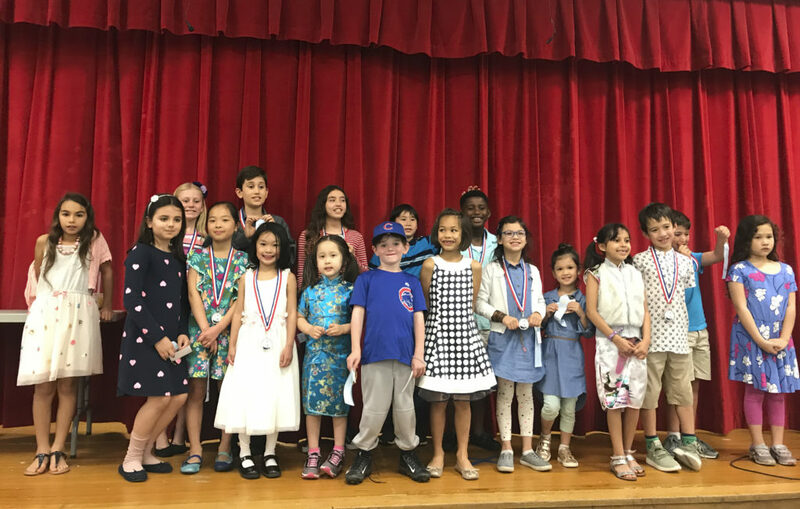 Chinese with Meggie’s innovative Elementary Program incorporates both immersion (speaking and listening) and Chinese character reading/writing. 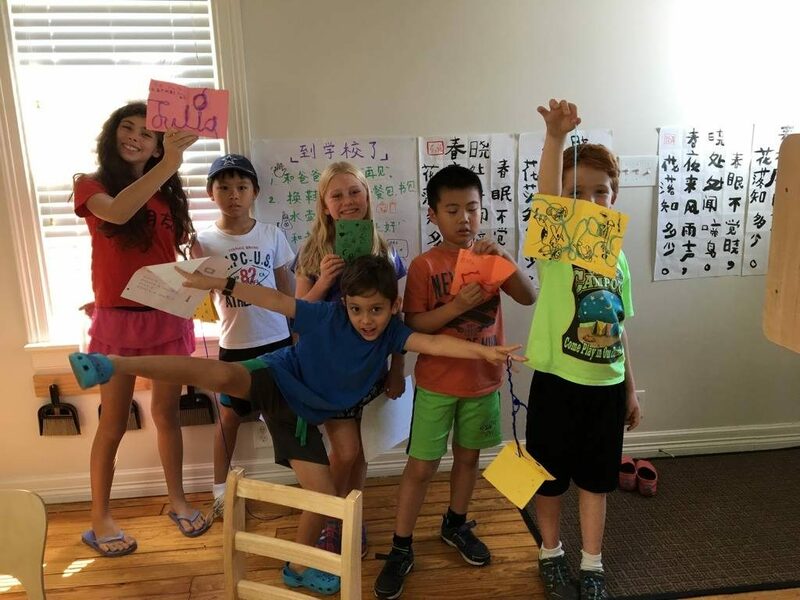 These two parts of the program play a complementary role on the kids’ Chinese development. Classes are available at our Hyde Park and Westlake locations, Monday through Thursday and Saturdays. Please get in touch for additional info about tuition, scheduling, and availability.